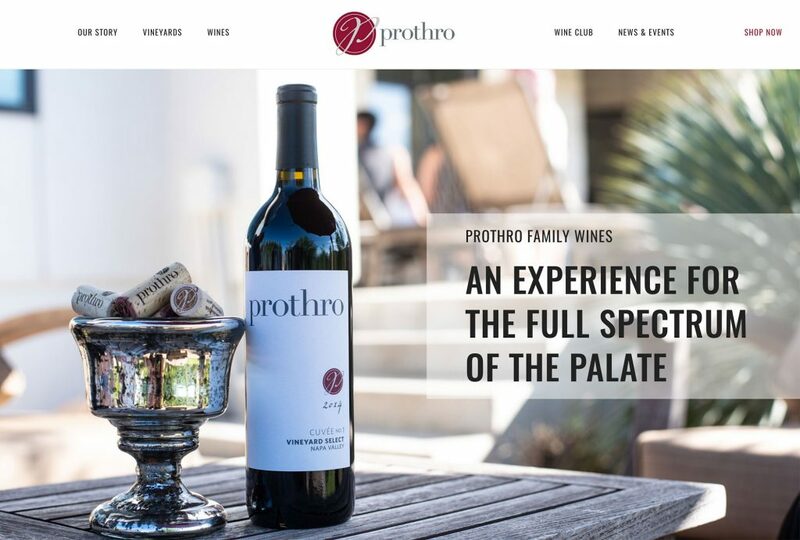 Prothro Family Wines is a popular Texas-based winery making high-quality wines from premium California vineyards. 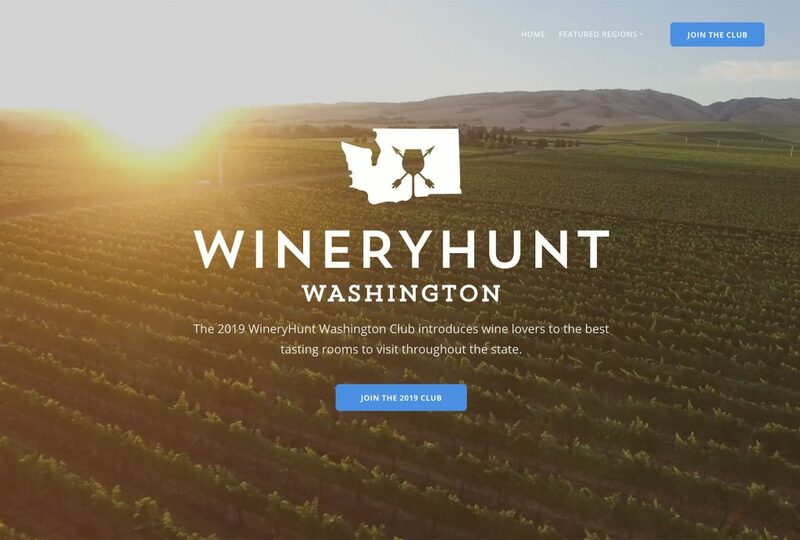 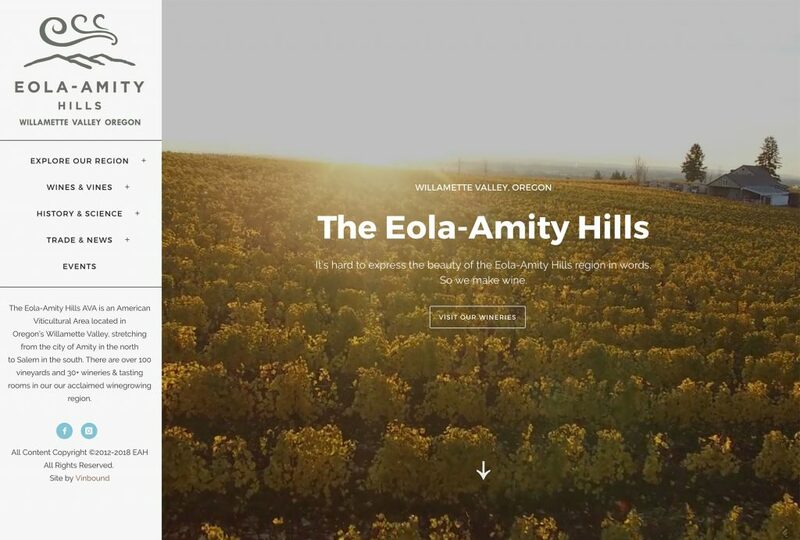 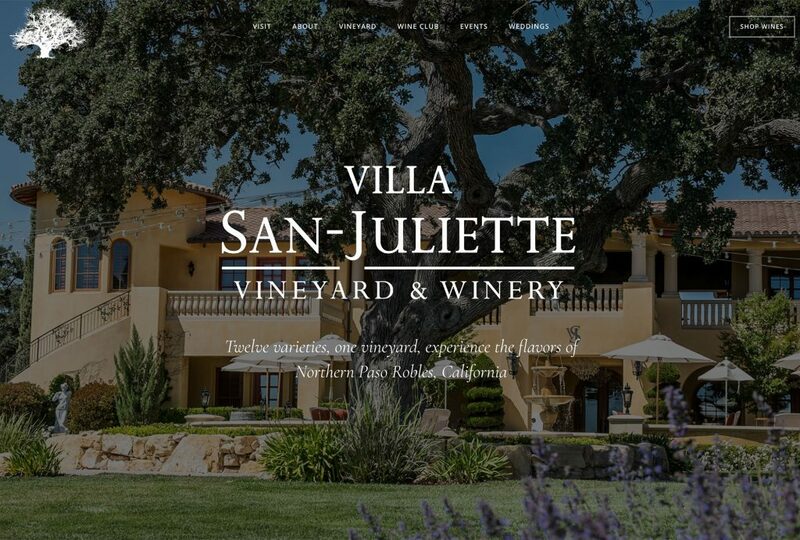 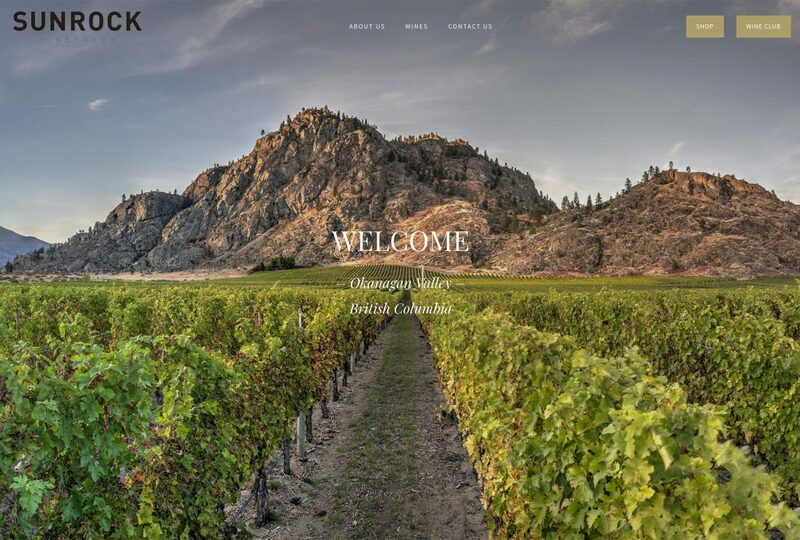 Vinbound worked with Prothro to create a custom WordPress website. 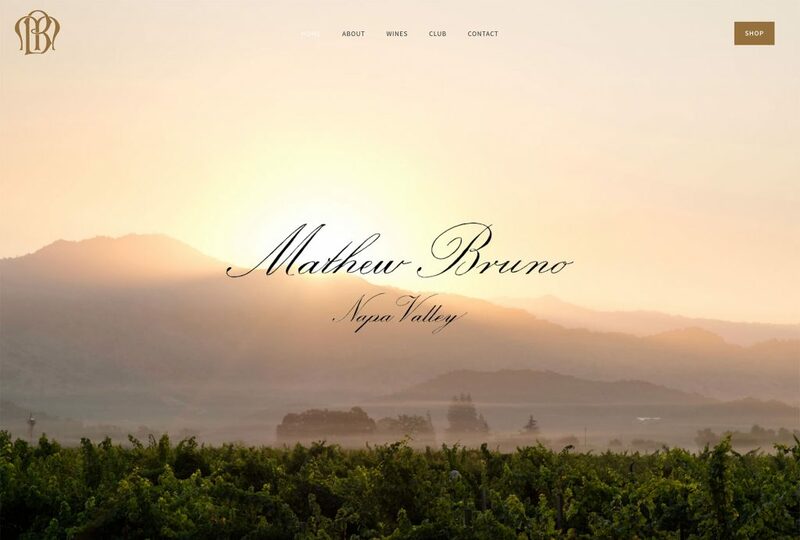 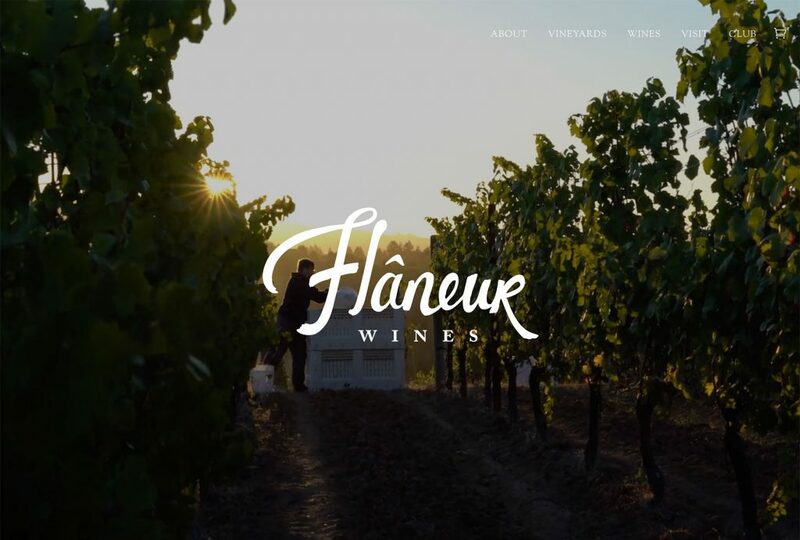 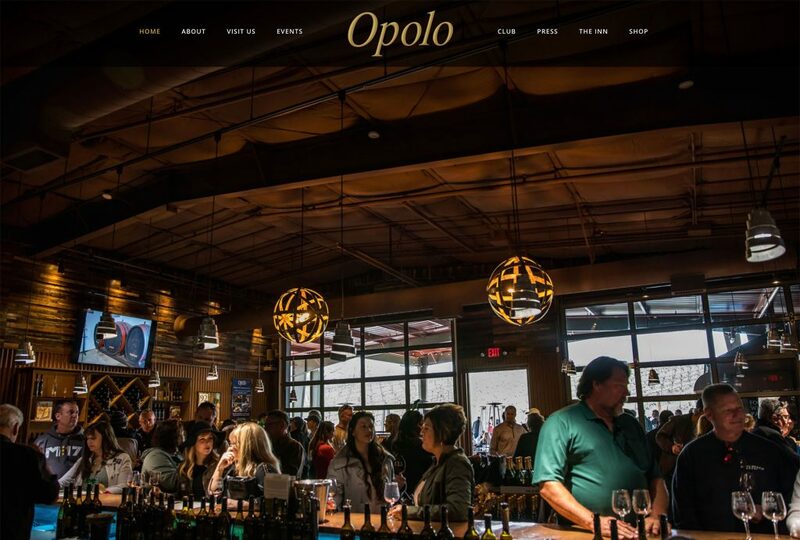 The goal was to create a modern, polished design that emphasized the boutique nature of the winery and showed off the best images of Prothro products and events.